Adventist La Grange Memorial Hospital, located in La Grange, Illinois provides primary care, trauma care and wellness services to the residents of the western suburbs. This 205-bed facility has maintained a high level of medical excellence in the community since 1955. In 2006, Adventist opened up a 255,000 square foot, state-of-the-art, Patient Care Center. The care center furthers the hospital’s dedication to the community and mission of providing compassionate healthcare. 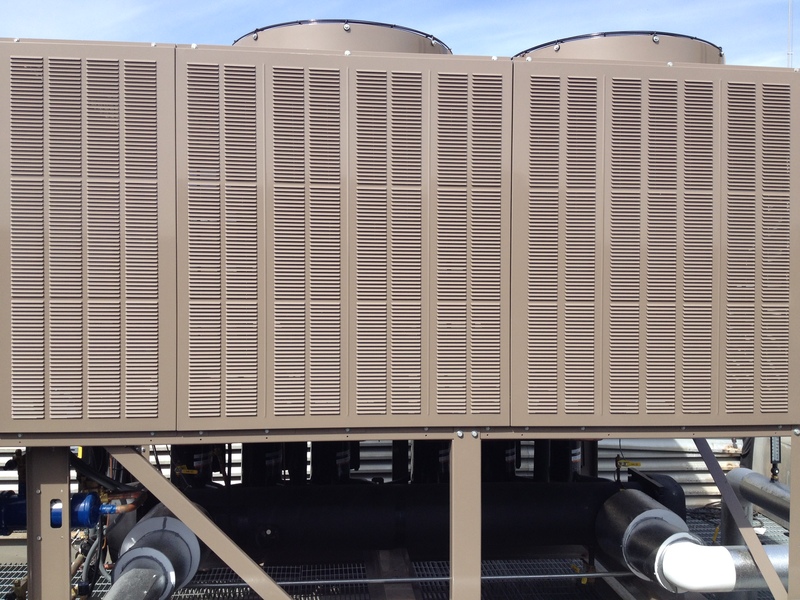 Recently, Adventist bought three York Chillers for their facility (an over $500,000 investment). 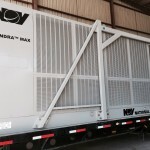 The new units deliver cool clean air to the sterile surgical wards. Due to the location of the hospital, there was a major problem with cottonwood seeds. 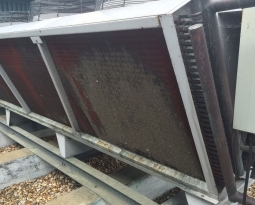 Cottonwood seeds clog vents and coat coils so the systems had to work harder, increasing energy costs and the risk of equipment damage. 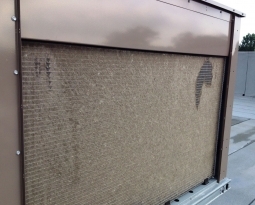 During cottonwood season, two maintenance workers were spending 3 to 4 hours per day cleaning the units. Adventist units were losing efficiency and many man hours were wasted cleaning them. Something had to be done and Permatron had the perfect solution! 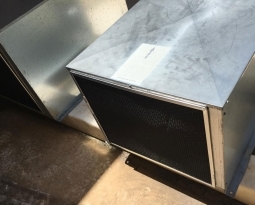 Custom designed PreVent Air Intake Filters were installed on the outside of the York units, custom sized to cover and protect each air intake’s exact dimensions. 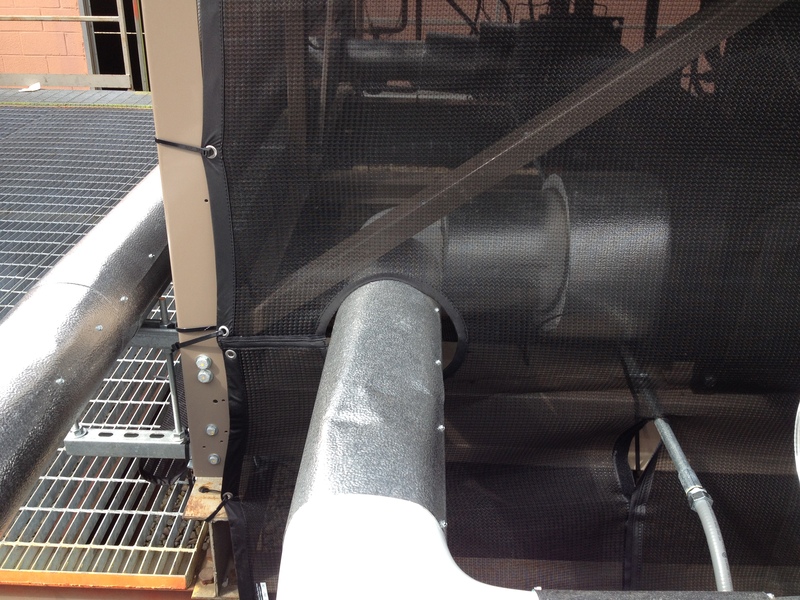 Finished with a vinyl edge and grommets, the filters were installed easily and securely with mount clips. The UV protected, electrostatic polypropylene media prevents contaminants from reaching coils in the first place. Cleaning debris will now be a breeze! 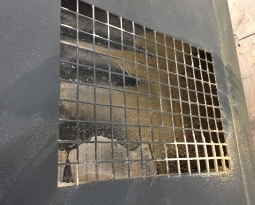 These air intake filters can be brushed clean with a broom or shop vac as needed.